Hello, San Francisco! 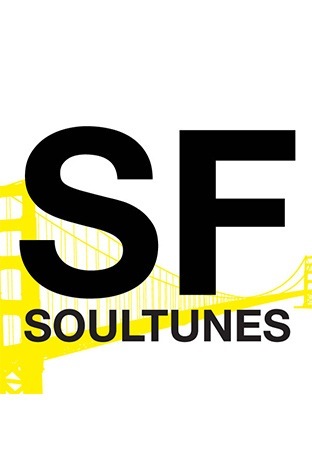 Straight from our new Union Street studio, instructors JENNY GAITHER, IAN MCANDREW and BEA DEL ROSARIO shared songs they’re loving now for this week’s SoulTunes Tuesday playlist. Check it out on Spotify and follow us there to hear all of Soul's great music.